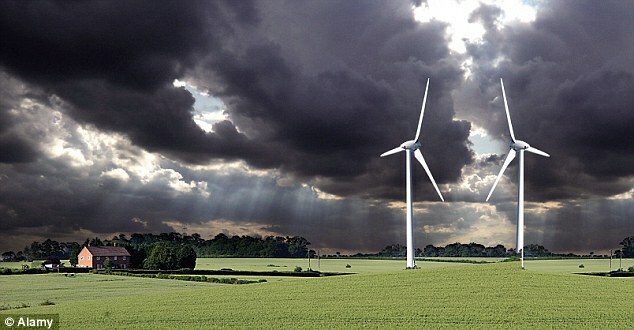 NEW YORK (Dow Jones)–Another obstacle for wind-powered energy has appeared on the horizon: Some people are claiming that living near wind farms is hazardous to their health. The development of wind farms – a collection of turbines that turn wind energy into power – has boomed over the past few years as policy makers tout wind-generated electricity as a cleaner alternative to that of fossil fuels. U.S. wind-power capacity increased 50% in 2008, according to the American Wind Energy Association, a Washington D.C.-based industry group.